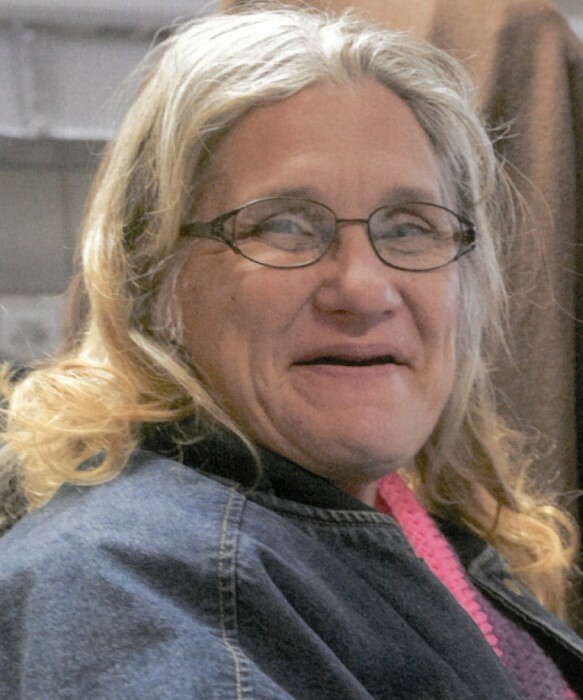 Shirley Lee Dull, 52, of Asheville, NC, passed away on Wednesday, March 27, 2019 at Mission Hospital. Shirley was a native of Asheville and a daughter of Margaret Weatherford and the late Charles Dull. She attended the Asheville City schools. Shirley enjoyed cooking, baking and completing crossword puzzles. In addition to her mother, surviving family include sons, David and William Dull; brother, Thomas Dull; granddaughter, Samiyah Osborne; special friends, Bishop Samuel and Nita Gaskin; several nieces and nephews; other relatives and friends.